The Beverly Hills Police Department released details indicated that the crime rate in the city has dropped. BEVERLY HILLS—The city of Beverly Hills announced on Thursday, January 17 that overall crime in the city declined in 2018. 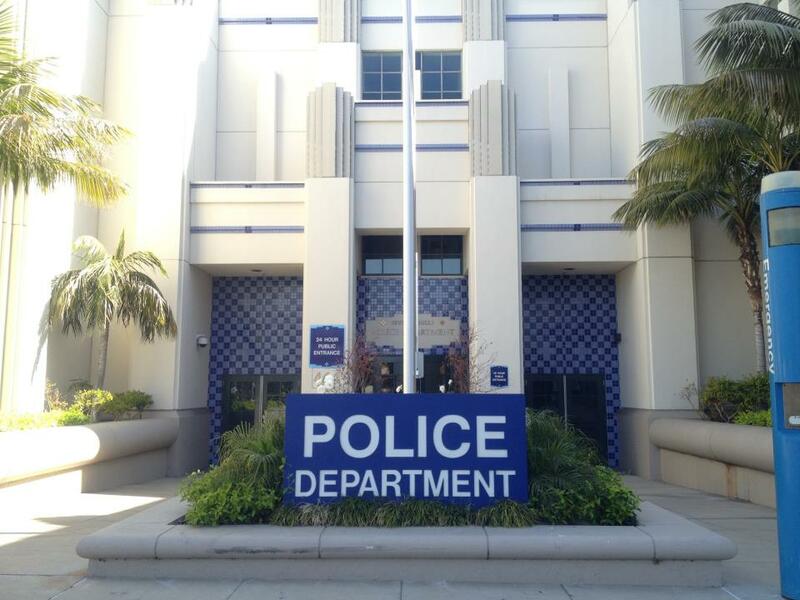 According to a press release from the city of Beverly Hills, crime statistics looking at 2017 and 2018 showed an crime decrease of 6 percent with violent crime down 11 percent. There were not any homicides in Beverly Hills in 2018. The Beverly Hills Police Department added 47 new members to its ranks since 2016, with the support of the Beverly Hills City Council. Property crime including residential and commercial burglary, larceny and motor vehicle theft saw the biggest decline in 2018. Chief Spagnoli cites the newly implemented Crime Impact Team, as a contributing factor where officers and sergeants work directly with detectives to apprehend offenders and bring justice in a timely manner. She credits the strong collaboration with the community for the department’s success. The BHPD also provided an update to the BH City Council on the recent independent audit of the city’s crime statistics. The results were received positively and confirmed that Beverly Hills is accurately reporting crime to the community. Previous articleHow Do Screenwriters Upgrade Their Writing Skills? Next articleWhy Is My Part B Premium Over $500?